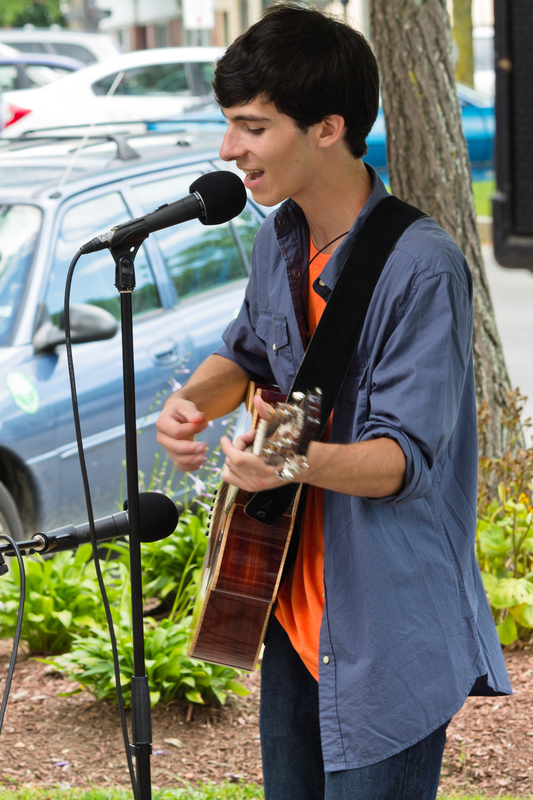 The music scene at Wesleyan University has been the subject of books and countless news articles, all while capturing the attention of young artists and musicians around the country. And why not? Recent graduates, including Santigold, Himanshu Suri and Victor Vazquez of Das Racist, Dylan Rau and Ted Feldman of Bear Hands, as well as Ben Goldwasser and Andrew VanWyngarden of MGMT, have been fixtures of the indie music scene of the past decade. Even aside from the musical success of its recent graduates, the university boasts a popular music department with ensembles ranging from an Early Music Collegium to a renowned gamelan. Wesleyan is by no means alone in redefining how today’s musicians should think about music. Enter Music 151, an intermediate music theory course at Bowdoin College. Rather than analyzing Bach, Beethoven, or Brahms to learn the basics of how to write and arrange music, students cut their teeth on a more familiar musical role model – the Beatles. Professors report that more and more of their students have grown up in jazz, popular, and world musics with little to no instruction in Classical theory and performance. In interviews with faculty members from Wesleyan, Bowdoin, Bates, Williams, and Amherst, it became clear that academics are now looking at a different teaching model, because the musical backgrounds and interests of students have drastically shifted over the last few decades. While many majors, minors, and participants have received training in European Classical music, professors report that more and more of their students have grown up in jazz, popular, and world musics with little to no instruction in Classical theory and performance. In adopting a new model to address the changing nature of music in our culture, academic departments have redesigned their curriculums and focused on bringing in new faculty who can speak to the interests of a new generation of musicians. “We want to stay abreast of changes in the disciplinary scene, the educational philosophy. In many ways, we want to lead that academic change. 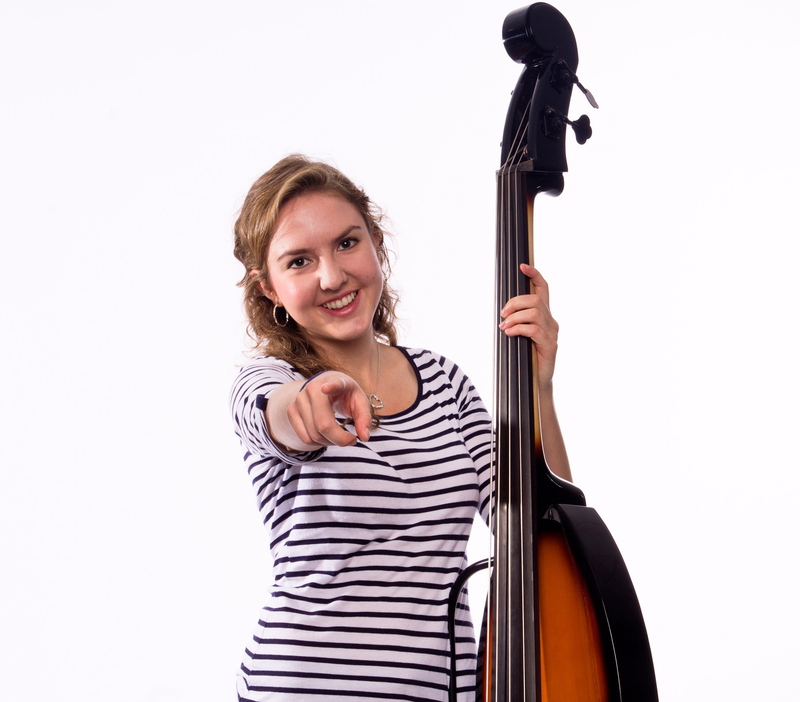 Our most recent hire, Tracy McMullen, has a background in jazz and popular music. Right now, she’s teaching a course on Hip Hop. She has the ability to go into the central musical lives of students, and then she can expand their understanding of that music,” says Greenlee. Like Bowdoin, Amherst College has worked on redesigning their curriculum and augmenting their faculty to connect to student interests. “Our last full-time faculty hires have been in ethnomusicology and popular music/jazz. We want to be able to teach the music of the Middle Ages right up through the music of the present,” says chair of the Music Department Eric Sawyer. Out of a department of five to six full-time music faculty at Amherst, having two professors with non-Classical background represents a significant commitment to broadening the idea of ‘significant’ music. Given the decrease of popularity in classical music among young musicians nationwide, it comes as no surprise that music departments, which traditionally have been run by academics trained in Western Classical music, have had some difficulty in reaching students. Despite the vast resources these colleges are able to devote to bringing dynamic and talented performers to their respective campuses, classical concerts are more often attended by aging community members than students. “Student attendance is strongest in jazz and popular concerts. Yes, the student audiences for classical performance are generally smaller, but we’re trying to counter that trend,” says Chapman of Bates. Even as a more inclusive vision of music takes root in the academic philosophies of these departments, they continue to stress the importance of Classical and contemporary classical music. “We want to have it all: to answer student demand for technology-related music, popular music, and world music while not wanting to throw out Western art music,” says Sawyer. Amherst, like many of these music departments, still requires a course in Western Music history and teaches music theory through the language of Western Art music. “We embrace a wide range of global and popular traditions, but our focus remains on European classical music,” says Professor Sheppard of William’s Music program. While stressing that these departments have all made considerable efforts to modernize, Western art music, from classical through the modern repertoire, remains an important if not fundamental element of these music departments. Is it possible that, by embracing gamelan, Hip-Hop, and Electronic music, we are replacing the great masters of European Classical Music? Institutions of higher learning, especially elite ones such as those mentioned in this article, have been part of the vanguard insisting on the relevance of composers as disparate as Carlo Gesualdo and John Cage. It is difficult not to let a broadening focus on music fuel comparisons between the cello and the djembe or Stravinsky and the Beatles in an unfavorable light. These notions of high art and low art pervade our musical pedagogy, and, ultimately, ask the wrong questions about music while damaging our society’s understanding of music as an art form. We see the changes in music departments as a paradigm for music education in our country. Our young musicians should not feel insecure regarding the music they make nor should they feel stuck within the increasingly porous boundaries of genre. We know that neither sheet music, nor harmony, scales, nor etudes are the foundations of musical expression. Rhythm and pitch are the building blocks of music. Everything else, all the magic in the disparate sounds of our world, is just a reorganization of those principles. When we value disparate artistic expression, we musicians may continue to create. When jazz borrows from hip-hop, when classical borrows from Rock, when Hindustani borrows from marching band, then we push as artists and better understand ourselves. The inclusivity embodied by music departments that listen to all music equally allows us ever more permutations and a redefinition of sound. We believe the future of music stems from a rather simple idea: all music is equal. Excellent post, Laura. A friend sent me the link via Facebook, and I look forward to learning more about what Pavoh does. I am well versed in the kind of music education you describe – I am a graduate of Brown’s ethnomusicology program, and someone who stubbornly refuses to place music inside or outside the Western canon. For me, good music is good music, and I learned just as much about good music from participating in rock bands, string bands, and shape-note singing ensembles as I did from piano lessons, orchestra, and choir. But there’s the rub, isn’t it – what is “good music” if “all music is equal”? Presumably when we embrace a diversity of traditions, we also adopt a diversity of standards of evaluation. So – to take an example from my own work in church music – one might say that both choral music and praise band music are valid forms of worship, and neither is “better” than the other, yet each tradition has its own standards for quality. What I hope does not happen is that the concept of musical value becomes reduced to mere personal opinion. Music education based on a Eurocentric canon of Dead White Males does not serve our students well, but neither does a jaded pedagogy that lacks conviction. Our culture has a powerful narrative about value – the free market – and music does not fare well in this value system. We have to provide an alternative narrative for what is valuable about music. Duncan – First, thanks for commenting on our article and raising such valid points. Second, our apologies for not replying sooner! I’d love to explore your thoughts further and hope you’ll consider writing an article for Pavoh.org and the blog. Can you email me at pavohorg@gmail.com so we can connect? Thanks again! Excellent, timely and thought provoking article! Thanks for reading – we’ll be talking to students and alumnae in a follow-up article!